The hiring process can be stressful and somewhat difficult for the applicant and the employer. The hiring manager may have decided on the ‘right’ person to fill the advertised position. However, there may be one thing that could prevent the employer from presenting the applicant with a job offer: the results of the pre-employment drug testing and background screening. Depending on the employer, there may be additional steps in the hiring process that may be required. Who conducts pre-employment drug testing? The employer may be a company that has made the decision to conduct pre-employment drug testing prior to employment, with the aim of keeping the workplace drug and alcohol-free. Pre-employment drug testing is not only fiscally responsible for employers, it is also smart for workplace and public safety. The company may be regulated by state laws that require an applicant to have pre-employment drug and alcohol testing. These laws were implemented for the health and safety of the organization and the public. 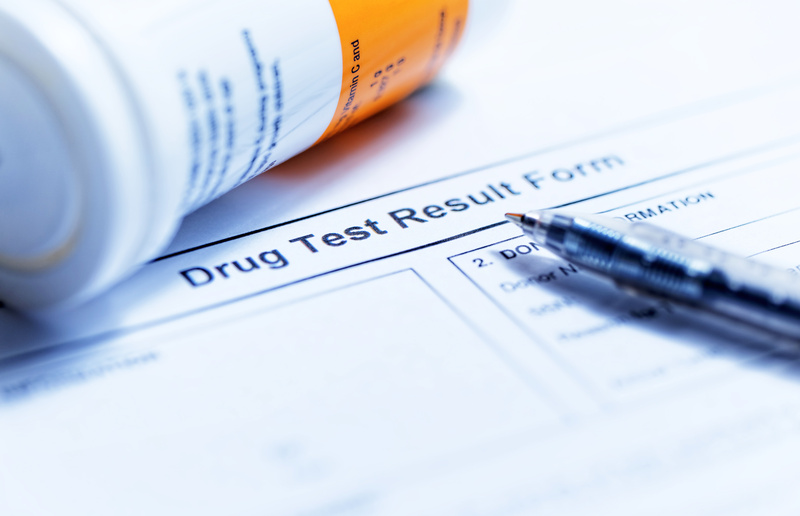 Employers may require pre-employment drug testing as part of the employment process. An organization who is determined to have a drug-free environment will conduct pre-employment testing. If the applicant was hired before the test is given, an employer may rescind their offer based on the test results. Employers are aware that some applicants will refrain from using drugs before their pre-employment test. Because of this, the employer may conduct random drug testing during the employment probation period. There are some employers who have a zero-tolerance policy, which means that the employee is terminated immediately if he fails a drug test. Although drug testing laws vary by state, there are restrictions on when and how the drug test may be conducted. Some companies test applicants for illegal drug use, some may test for alcohol, or both. Origin provides a comprehensive range of employment screening services to make your human resource department’s workflow much easier. Our OriginONE platform comes pre-integrated with our suite of HR, Occupational Health, & Workforce Management applications. Feel free to get in touch and discover the Origin advantage.